One of the biggest thing I noticed since I met veganism, was that it’s not spreading here in Japan at all. Well, basically people here have low awareness of everything but they only have heard the name and nothing else. It’s super hard to avoid eat non vegan food in Japan. Everywhere you go, there’s totally no vegan food restaurant(like restaurants have the vegan symbol). There is so few and once you find it and go into the shop, you will see people who look total vegan, mostly they are white vegans. Japanese popular food? 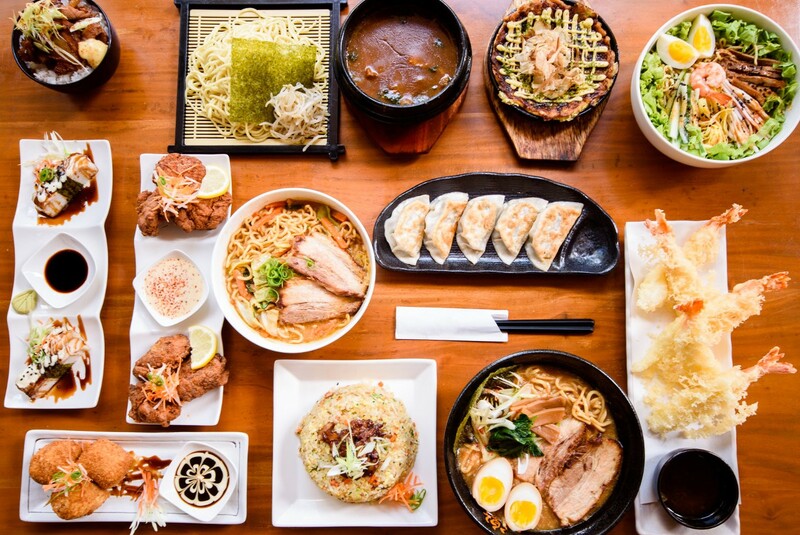 : sukiyaki, sushi, yakiniku, donburi, ramen, tempura…. there are way more but they all include meat. I remember a american scientist saying stuff about veganism is so healthy on media “Look at Japan! Look at these Americans who went Japan! they all got skinny and healthy” it totally sounded ridiculous. I’m not sure but vegan people have this a special kind of atmosphere that you can tell they are vegan. Anyway, you would feel like they’re in a paradise or something. I’m talking about a vegan restaurant in Kyoto, the name was I think… Veg Out　☜Check out! You need to be a good cook to be a vegan. You need to cook if you wanna be a healthy vegan otherwise you will end up abusing your health and blaming on veganism, that’s not fair for vegans. Check out “Why I stopped being vegan” on youtube, there are tons and most of them are their own fault. Without cooking, it will cost a lot. It gets worse if you are living in Japan. Not only about cooking but also lack of research was these youtuber’s fault. So the least preparation to be a vegan is to be able to cook, research what you can eat. Apart from inability of cooking, it does cost a lot to be a vegan. Vegan restaurants are rare so they set the price high. All vegan food and products are expensive. Or meats are too cheap… yeah that’s it. Especially “vegan products” you will never find in normal supermarkets in Japan. For instance, conversation with my ex co-workers at the company I used to work for. Even if they have heard of the word vegan, they go like “ah, people who only eat vegetables right?” … this is all you can hear from them. You can’t even have a proper conversation about this kind of topics. This is why sometime I stand alone here in Japan because I can’t do that like I used to outside of Japan. Though I’ll not give up on seeking people with and education. I also need to make it clear, that I don’t take sides with both vegan or not vegan. I’m personally not a vegan (yet, who knows). But I’m simply interested in how people are debating about it so passionately. There is no absolute answer for that. When you are into one thing, you can easily lose yourself, get the wrong idea that you are all right. Then start satisfying yourself by confuting all antis. You will, for sure, feel empty in the end. That’s why it makes me wonder if vegans could ever confute the world and if so, what comes after. Next ›Minimalism ✖ Veganism = ?